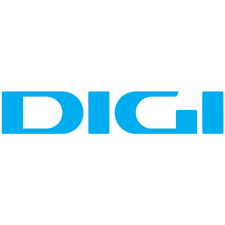 Posted on 15, April 2019 by Digi Communications | This entry was posted in Business, Financial, Law, Media, News, Romania, Technology, Telecom and tagged AFM, Android TV-based entertainment service, article 82 of Law no. 24/2017, ASF, Bucharest Stock Exchange, buy back shares, buy-back program, BVB, Class A shares, Class B shares, conference call, Digi, Digi Communications, Digi Communications 2018 Preliminary financial results, Digi Communications Conference Call, Digi Communications NV, DIGI symbol, directors stock option plans, Dutch Authority for the Financial Markets, employees stock option plans, equity reserves, Euronext Dublin, financial transactions, FSA Regulation no. 5/2018, Hungary, Investor Relations, investors, IPO, Irish Stock Exchange, market, mobile services, MVNO, Regulation, Romania, Romanian Financial Supervisory Authority, Romanian National Securities Commission, romanian telecommunications provider, Securities, senior secured notes, Serghei Bulgac, shareholders, shares, shares buy-back, shares conversion, Spain, stock option plans, Telecom Market, TELECOMMUNICATION PROVIDER, telecommunications, telecommunications services, trading, transactions, tv. Bookmark the permalink. 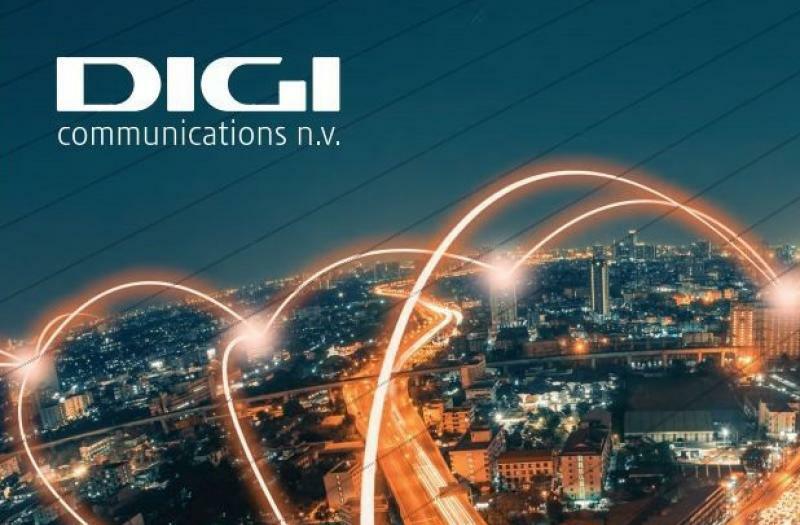 Digi Communications N.V. announces the publishing of Reporting of legal documents concluded by DIGI Communications N.V. in March 2019 or in other period but effective in March 2019, in accordance with article 82 of Law no. 24/2017 and FSA Regulation no. 5/2018. BUCHAREST, Romania, 15-Apr-2019 — /EuropaWire/ — Digi Communications N.V. (“Digi” or the “Company”) announces that on April 15, 2019, the Report regarding legal documents concluded by DIGI Communications N.V. in March 2019 or in other period but effective in March 2019 issued in accordance with article 82 of the Romanian Law no. 24/2017 and FSA Regulation no. 5/2018 was made publicly available on the Romanian Stock Exchange (“BVB”) and the Company’s website, while also being available with the Romanian Financial Supervisory Authority (“ASF”) and the Dutch Authority for Financial Markets (“AFM”).